Samsong, drops a new single titled ‘Supernatural’ featuring Tim Godfrey. The song is a must get for every believer. This will surely inspire you to understand your true identity in Christ. Jo Ti É is a major Heavy Tune for everyone. It’s freshly created to make a great impact on the lives of both young & old people. We believe you’ve got a reason to be grateful! Get your dancing shoes on because this song will keep you overjoyed, dancing & praising all day! Powered by TIM GODFREY WORLD & Rox Nation. The reality show “Sound Check started with six weeks of intense master classes, intense training and in-house competition/battles. The finals/ Live show hosted by Sabina ended with a concert. A-list gospel greats in Nigeria like Sammie Okposo, Frank Edwards, Onos, Nikki Laoye, Segun Obe, Mike Abdul, were involved as judges and mentors, and the show ended Grandly with OkeyChuks emerging as Winner of the maiden edition. He went home with a whooping Five hundred thousand naira cash, a recording deal, and other electronic gadgets gifts, Sunmisola the 1st runner-up, winning the sum of three hundred thousand naira amongst other gifts and Same Oshodi who also went home with electronic gifts as 2nd runner-up. Download and Share with Everyone!! Sensational gospel singer, Tim Godfrey has made a powerful 2018 debut with a buzzing kingdom tune titled #akààh. Yes! The multiple award-winning singer and chairman of record Label “Rox Nation” returned in grand style for his first post ALBUM (Fearless Wrshp) release with an electrifying praise song “Akaah”. 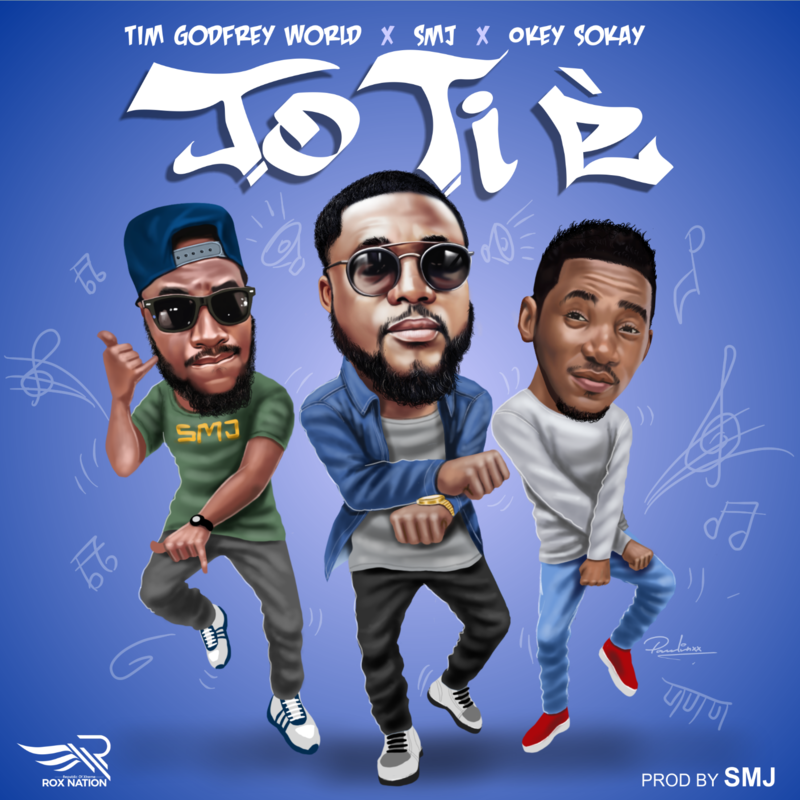 Listen, download and share while you follow @timgodfreyworld on all social media platform. 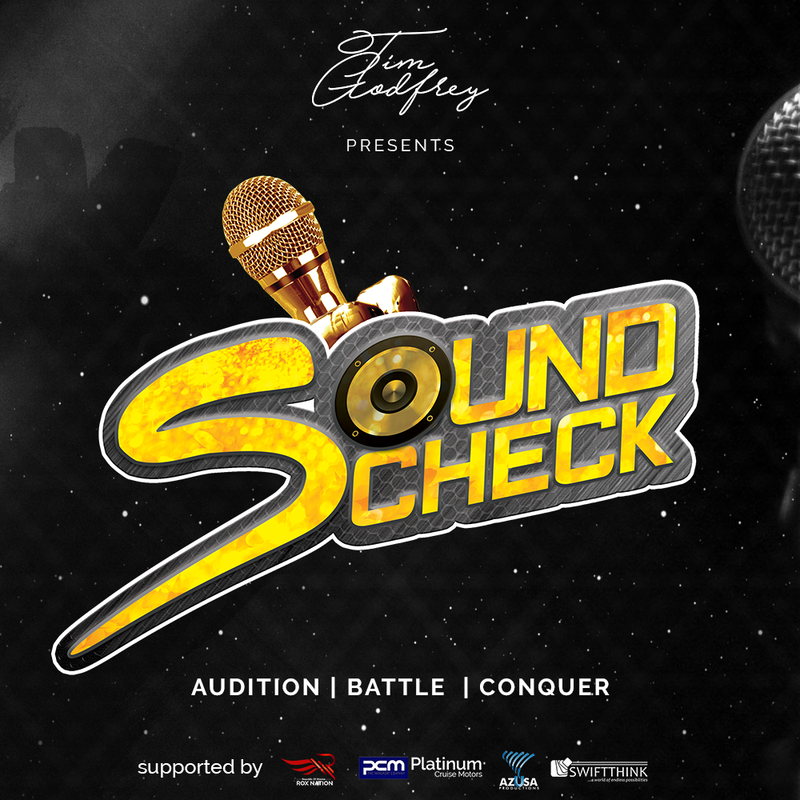 The Rox Nation, under the able leadership of Multiple award winning Producer, singer, songwriter, Tim Godfrey, has announced a revolutionary talent discovery and development project called SOUNDCHECK. Rox Nation, an entertainment production company that has produced landmark projects like Fearless, Ewuro, The Journey Begins, etc is poised to change the face of reality shows with the aim of discovering, developing and showcasing singers and rappers out of Nigeria. Soundcheck, a Tv reality show seeks to give a global platform to talented individuals musically. It aims to discover raw music talents and provides a sustainable Launchpad for the ones who stand out among them, thus grooming them to relevance. SoundCheck, which commences in the month of March 2018 and span for a total of 4 weeks will provide opportunities for contestants to develop their abilities in the area of song writing, vocal dexterity and stage performance management. The training process in this show will be beneficial not just to the contestants alone but also the viewers at home who will be part of the show throughout its lifecycle. 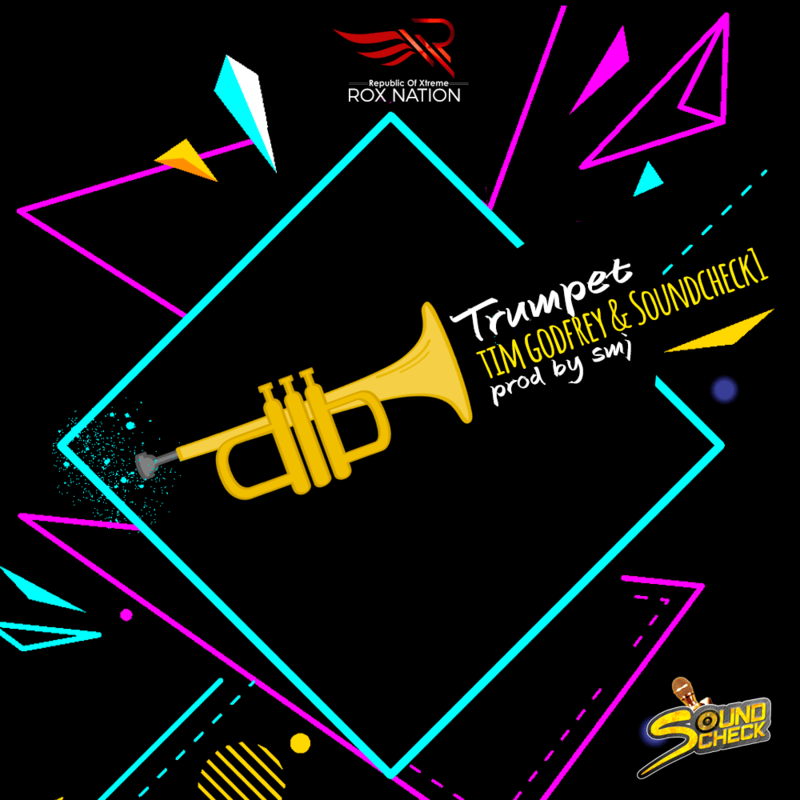 Intending participants are to do a short 30 seconds video of them doing their craft, the video is to be posted on Instagram and @timgodfreyworld and @soundcheckafrica tagged. This video will be reposted on the @timgodfreyworld page and shortlisted contestants will cross to the next stage which will be the live auditioning, the shortlisting process will continue till a 30 man team of successful contestants be selected to come into the house for proper grooming and training by Tim Godfrey and other Music coaches (Faculty Team), at the end of the show, one winner emerges. Guest celebrity judges will be coming to the house at every point in time to mentor the contestants as well as share ideas from their wealth of experience. Auditions, Trainings and Live Shows will be aired on TV stations in Nigeria, (Terrestrial & Cable Networks) and also online. Superstar gospel singer and minister, Tim Godfrey has debut the official video to the fan loving high tempo praise song “Akpo Aza” off the Fearless Wrshp album released in November 2017. 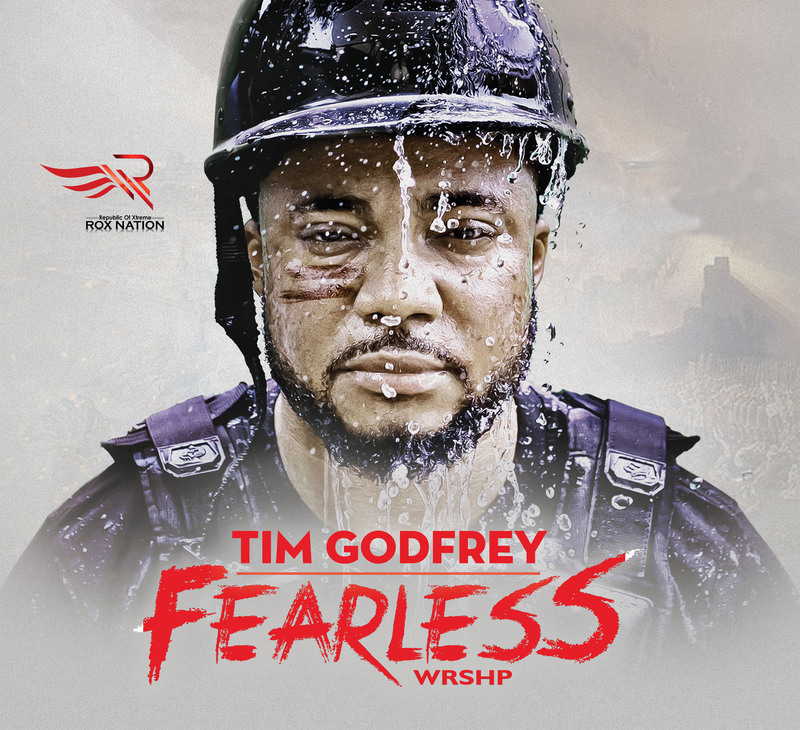 The most anticipated Gospel album of the year 2017 in Africa “Fearless Wrshp” by the multi talented and virtuoso singer Tim Godfrey has landed. Yes, having already garnered what could be described as an astonishing year, and produced an eccentric outing with his Xreme crew, Gospel Music sensation, Tim Godfrey managed by ROX Nation is set to add a cherry with the release of the long waited Fearless Wrshp album on the 3rd of November 2017. 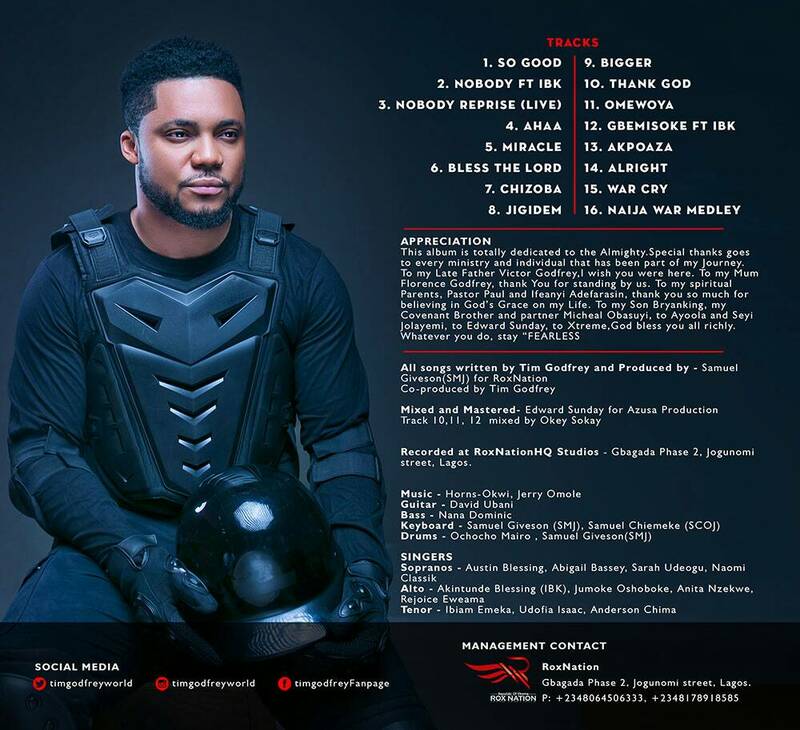 Fearless Wrshp is a 16 track album containing hit singles like So Good, Ahaa, Bless The Lord, Walking Miracle and the eccentric “Gbemisoke” featuring IBK. Fearless Wrshp is loaded and you can be one of the first to receive the blessing encompassed in the album by pre-ordering right now on iTunes. Below are the album’s official Art and a link to pre-order the album on iTunes.